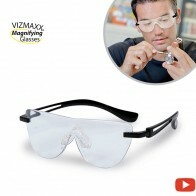 Spiral cleaning tip is made from soft and flexible silicone. 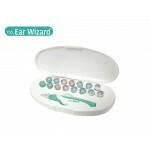 Ear Wizard is the new, ingenious ear swab, that’s the best way to clean everyone’s ears safely and comfortably. Just place it in your ear, twist, and gently remove the wax. Cotton swabs often push harmful wax and dirt further into your ear, creating wax build up and hearing loss. 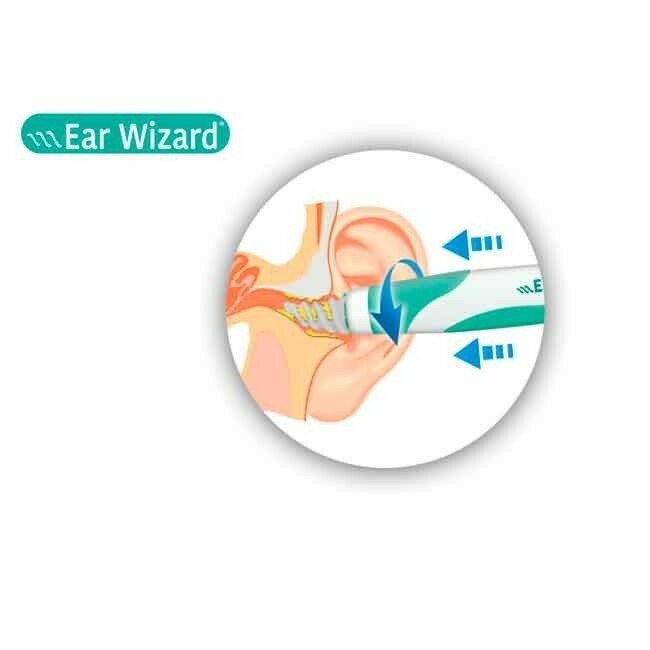 But the Ear Wizard is designed to go to just the right distance into your ear, then, with just a twist, it latches on to the wax and safely extracts it without causing injury. 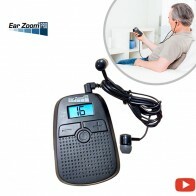 Is there any recommendation in the use of Ear Wizard? 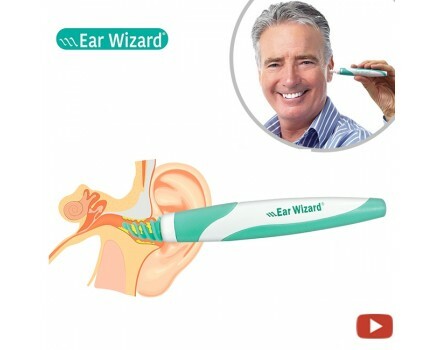 Please, read the instructions before using Ear Wizard. 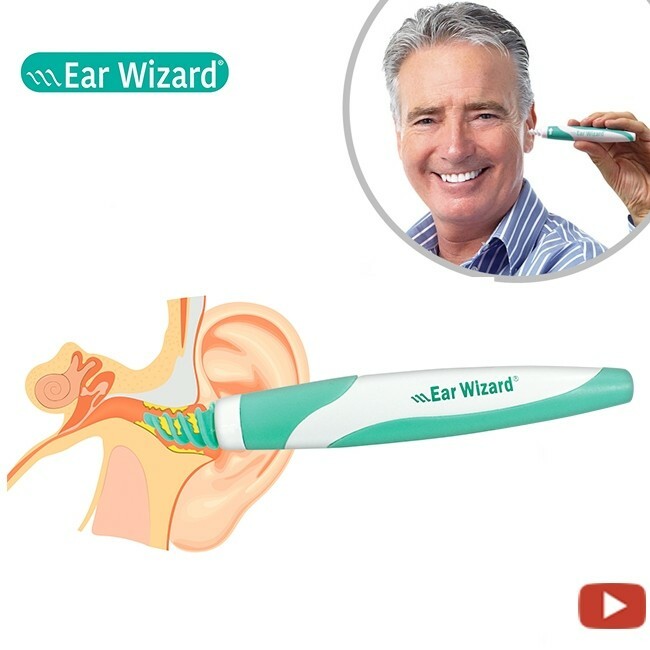 Is there any situation when I shouldn't use Ear Wizard? 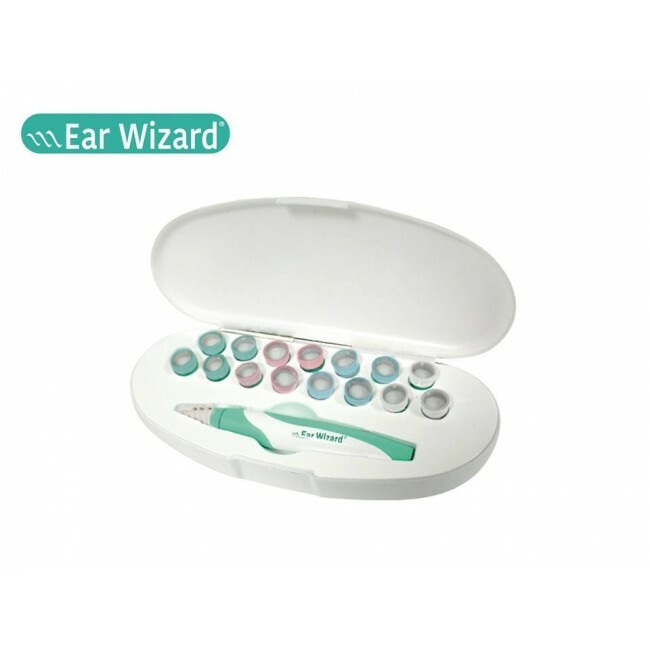 Which are the instructions for use Ear Wizard? 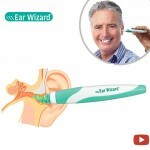 1) Before using the product, notice the arrow on the Ear Wizard handle. This arrow indicates the direction the handle should always be turned. It should not be turned in any other direction. Using the handle incorrectly may cause serious injury. 2) Insert a tip into the handle and turn to attach. How can I change the tips? 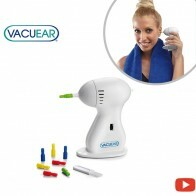 You should change and use a new one before changing from one ear canal to the other. 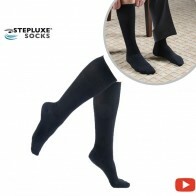 To remove the tip, hold the handle with one hand and turn the tip. 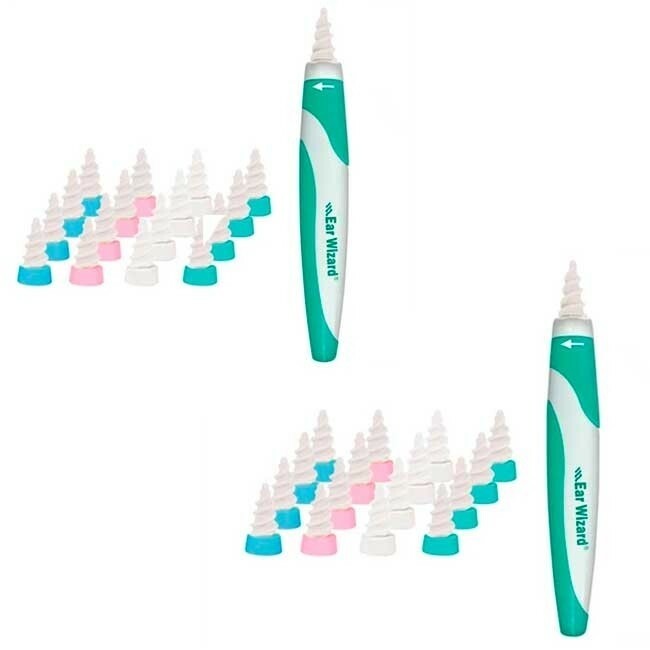 Remove the tip and put on a clean tip. The best I've triedReview by Ramon V.
Excellent device, far cheaper and performs better than most common brands. 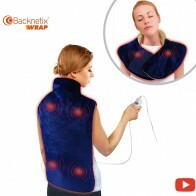 Nice resultsReview by Jessica M.
Immediate relief....brilliant. Bought 2 more for other family members. It works Review by Victor V.
Not for meReview by Ahmed U. Unfortunately this didn’t work for me. It felt like the tips were too soft to be effective. Tried several times, and got a good technique going (or so I thought) but I never got any results. 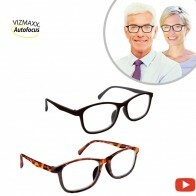 Good jobReview by Liza S.
The best oneReview by Norman N.
Excellent, far cheaper and performs better than most common brands. 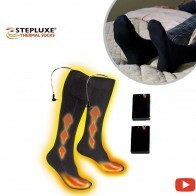 Nice productReview by John T.
Fantastic, soft and easy to use. Very very very goodReview by George J. 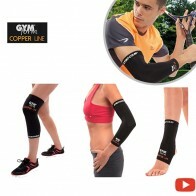 Superb product which is very easy to use. 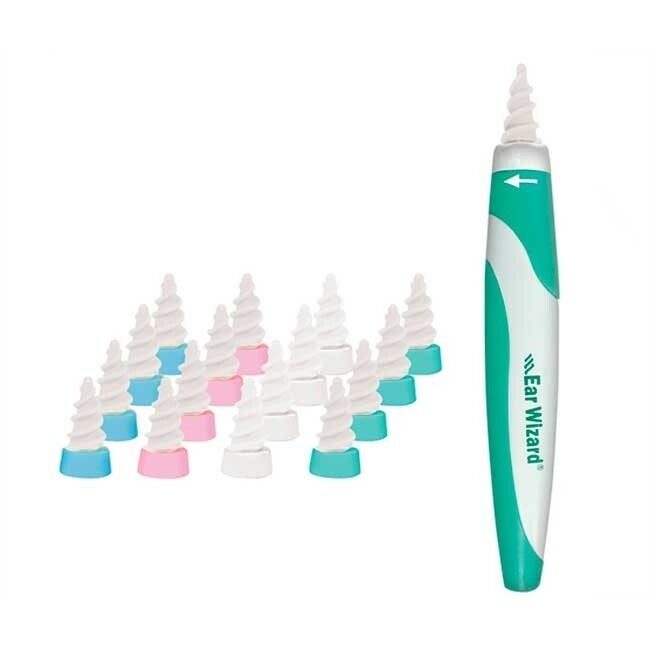 Certainly clears any unwanted ear wax. You hear so much better after using this device. 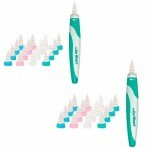 Perfect for pickersReview by Amy M.
Absolutely amazing product - got so much wax out of my husbands ears, loved it!